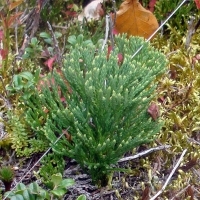 Diphasiastrum tristachyum is mentionned by Lawalrée (1951) for ‘Grunenwald’ between Rambrouch and Arsdorf (19th century). More recent observations are lacking. Lawalrée, A., 1951. – Les ptéridophytes du Grand-Duché de Luxembourg. – Bull. Soc. roy. Bot. Belg. 83: 225-240. Krippel, Y., 2019. Diphasiastrum tristachyum (Pursh) Holub. 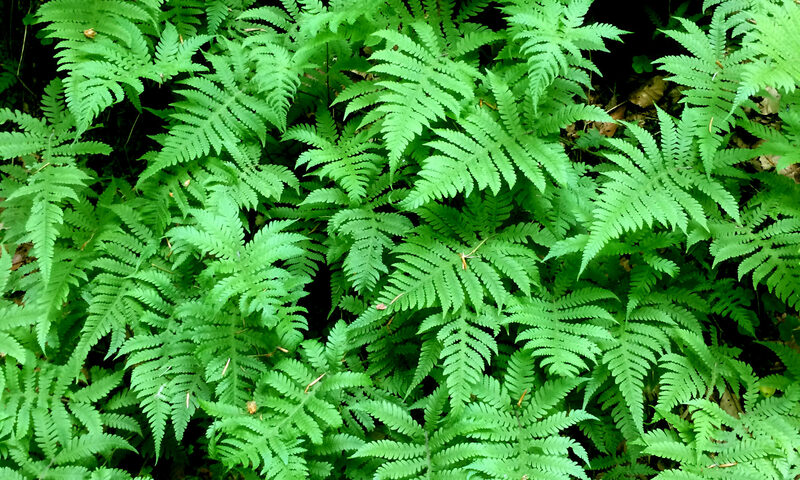 In: Online atlas of the pteridophytes of Luxembourg. URL: https://pteridophytes.lu/diphasiastrum-tristachyum/ [22.04.2019].